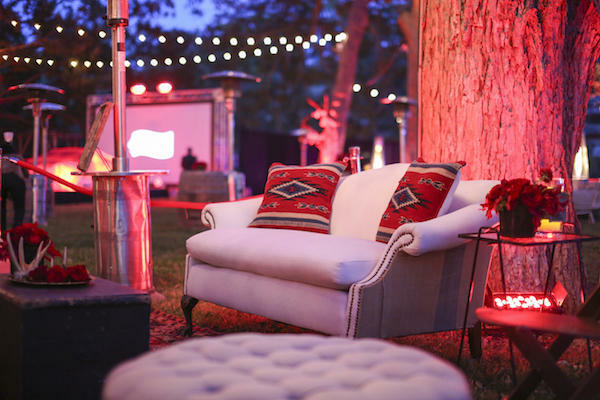 Austin’s Red Velvet Events shares top tricks of the trade for getting the most out of your DMC. 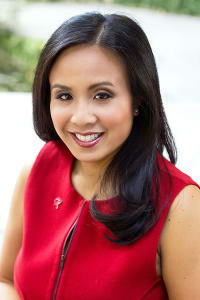 Red Velvet Events owner and event strategist Cindy Y. Lo, DMCP doesn’t do anything cookie-cutter. 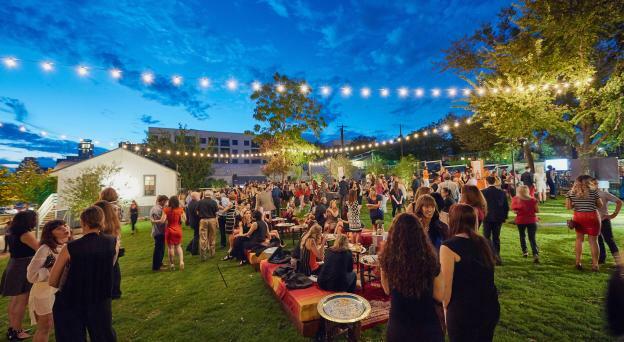 Her award-winning full-service destination management company brings a combined 100+ years of experience to Austin event, meeting and conference planning. “We can give you an event that’s different from any other city, bringing in musicians and technology. Keeping it abnormal, keeping it weird and keeping it fresh,” Lo says. “They have resources. For example, our CVB has a music department. They can advise you on which local talent is available and point you to the right people,” Lo says. 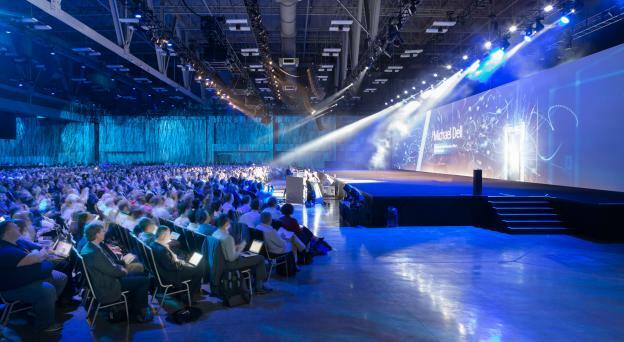 “Austin is one of the few cities where you can wear jeans to a conference and still be taken seriously. It’s a great feeling to have – that be-yourself culture,” Lo says. We can bring in couches and different room set-ups. Maybe we’ll go to Alamo Drafthouse for the general session. For meetings that are a little more adventurous, we encourage them to play music in the opening session and in between sessions. 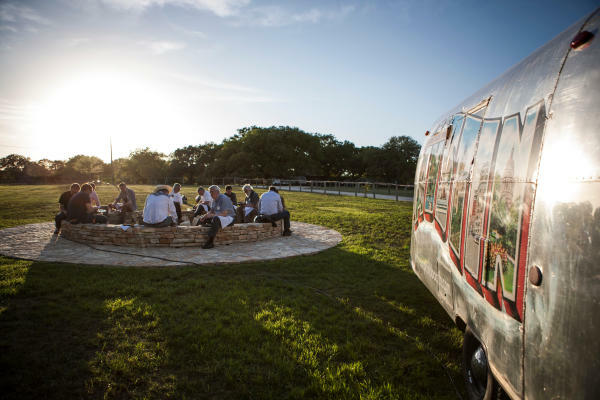 Bring in a fiddler to provide local entertainment that allows you to experience Austin in between meetings without having to leave the hotel. Secure the right partners and create a good open line of communication. Set those expectations early on and constantly be updating each other. Over-communicating is key. Keep everyone in the loop. Moral: The planner can enjoy the event because they have allowed the DMC to truly become a partner.